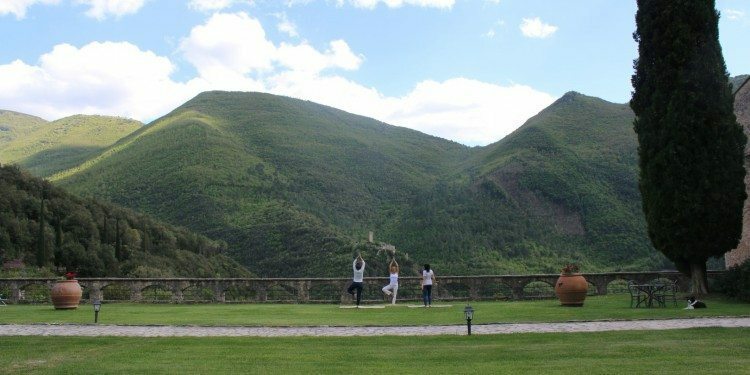 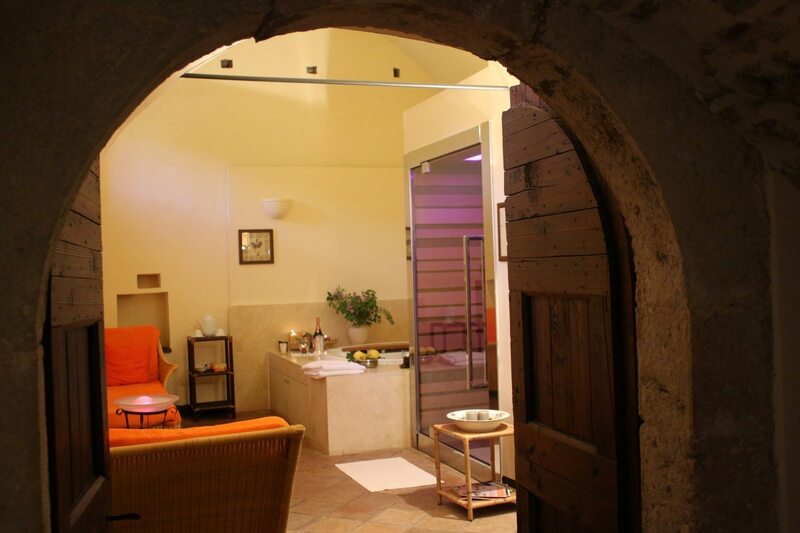 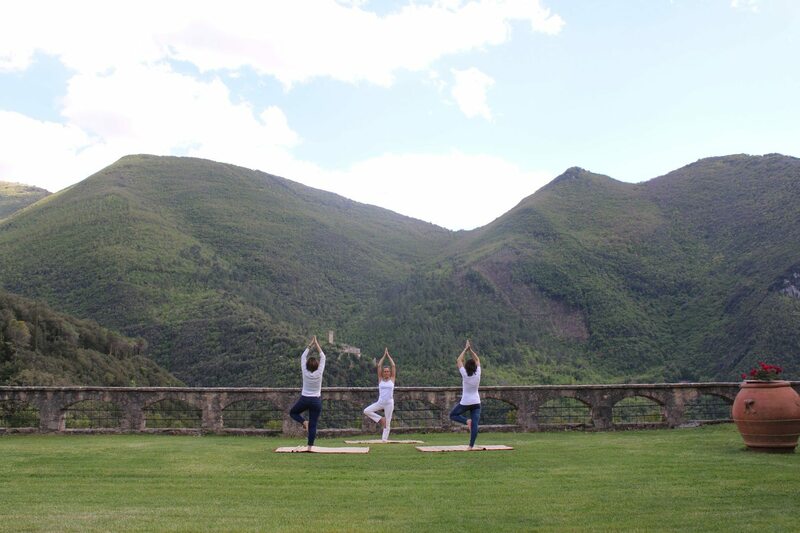 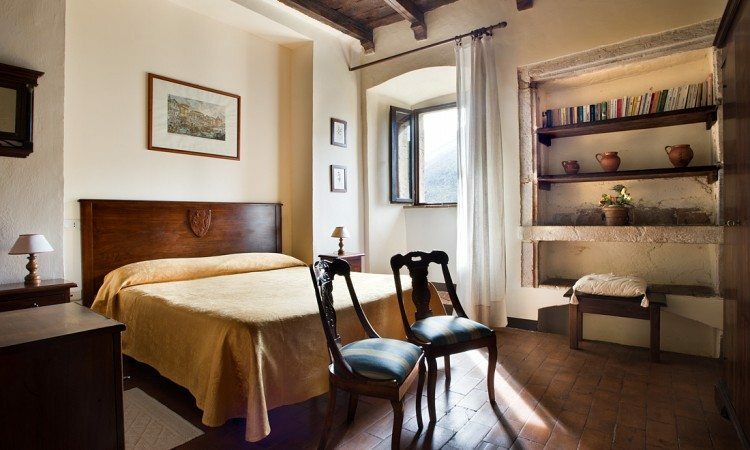 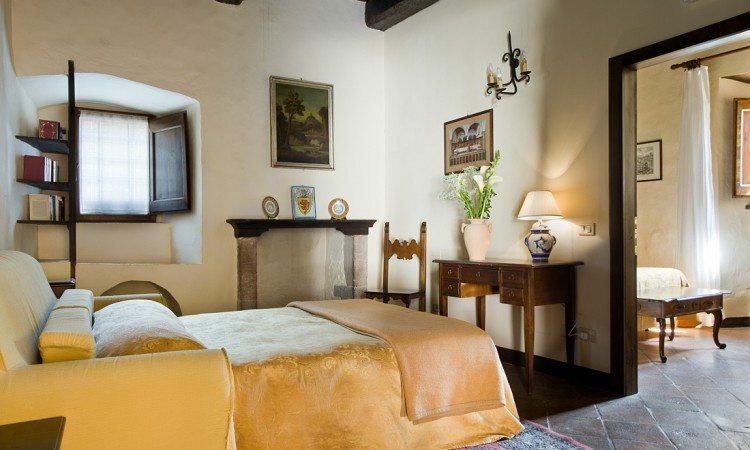 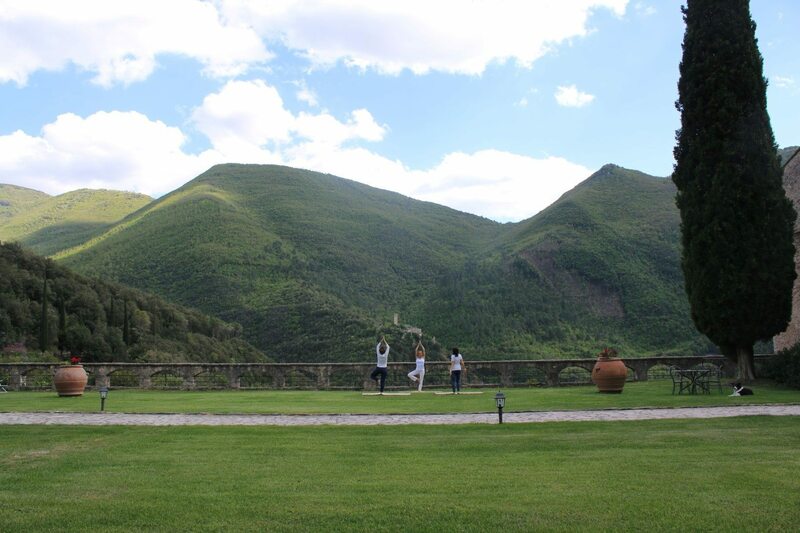 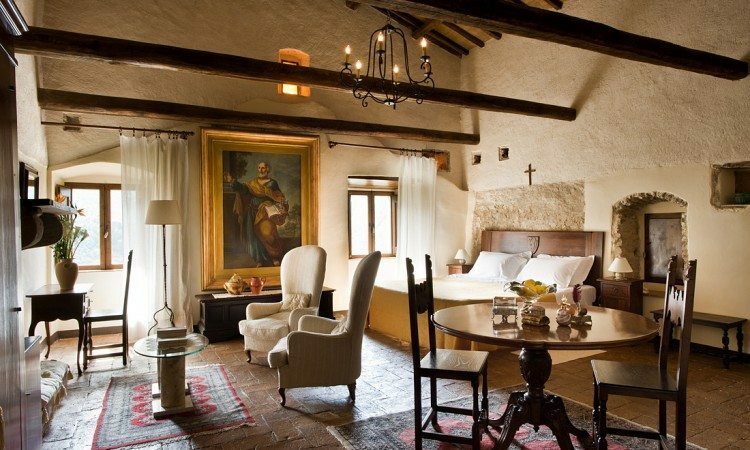 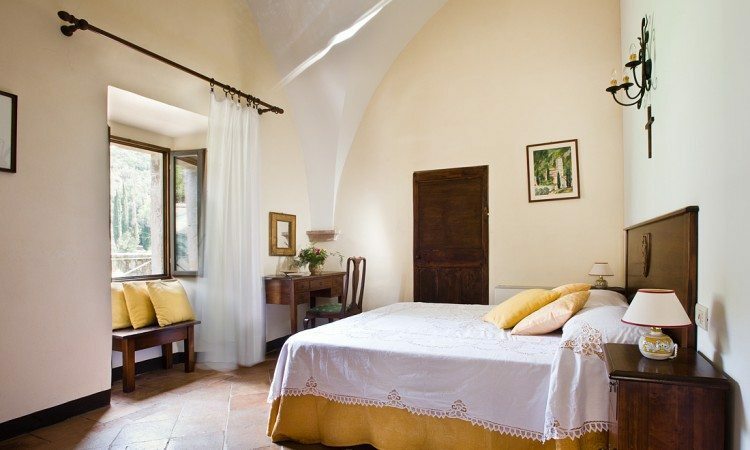 The Hotel Abbazia San Pietro in Valle is the ideal place to relax and take care of your wellbeing, a place where you can get rid of every day stress, finding health, energy and harmony. 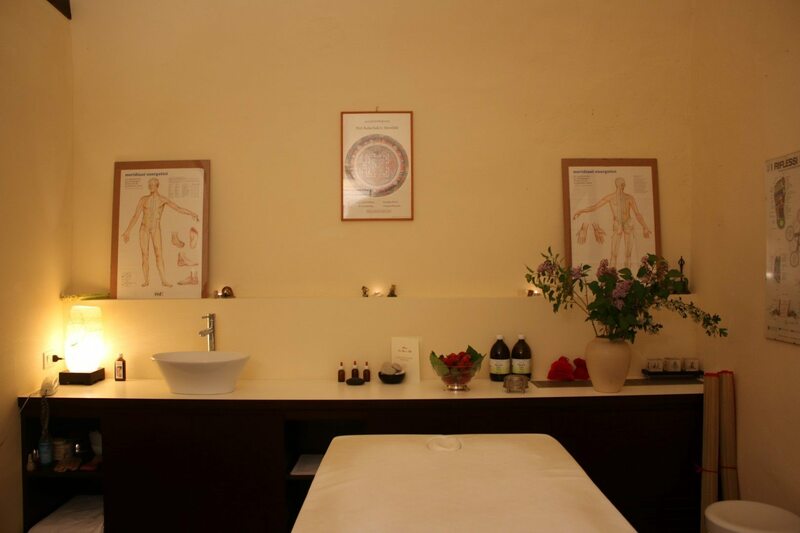 Our specialized team will take care of you and your psycho-physical wellbeing. 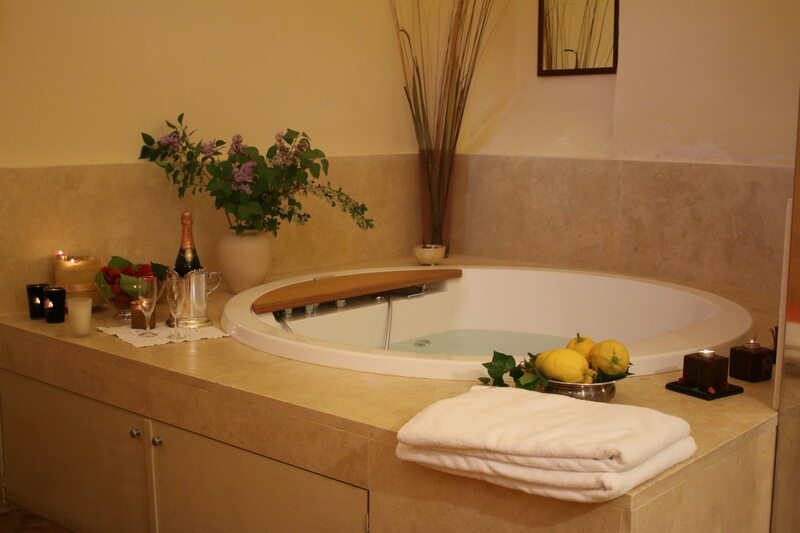 Put carefully yourself in expert masseurs’s hands and recover peace and serenity walking along quiet paths, or admiring the majesty of Mother Nature in the wonderful garden of the Abbey. 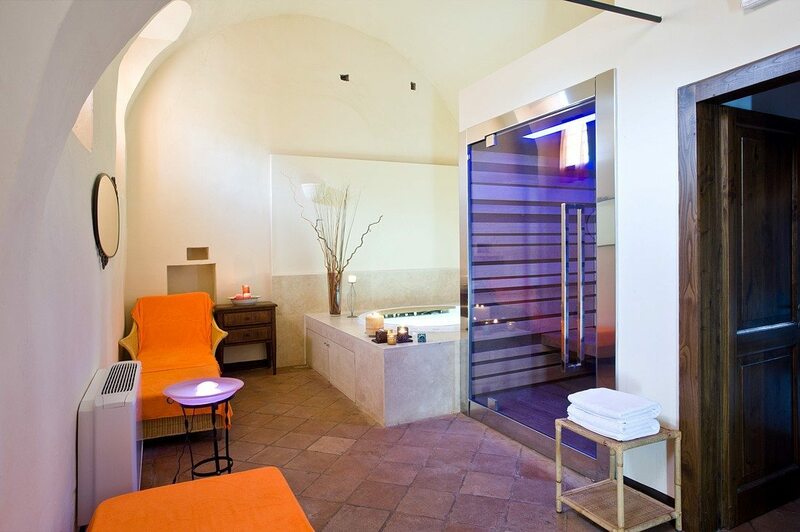 And now the brand new WELLNESS SUITE, a wellness area for two guests is here for you, with SWEET SAUNA and 2 regenerating treatments to choose, as well as the TEUCO hydro massage bath tub. Relax area with comfortable loungers and tea corner.